16700B opt. 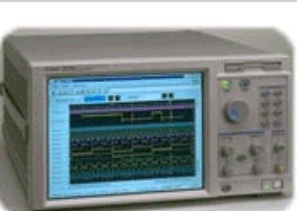 003 Logic Analyzer 1 2150 in stock . 16702B opt. 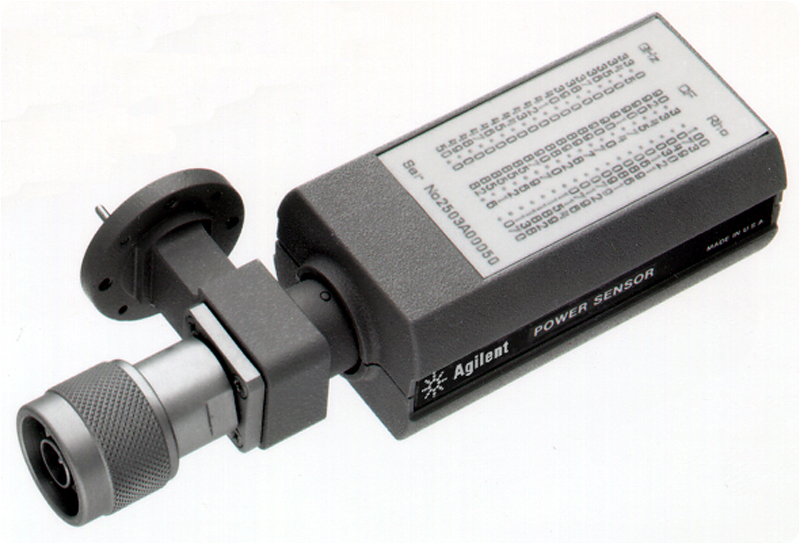 003 Logic Analyzer -image- 1 3250 in stock . 16716A Agilent 16716A 167 STATE/2GHz Timing Zoom 512KSa Analyzer -image- 2 1250 in stock . 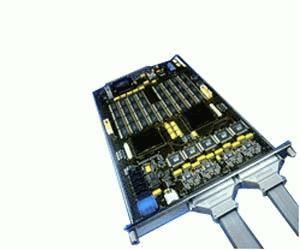 4142B Modular DC Source -image- mainframe with: 41420A & 3ea. 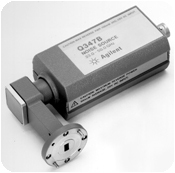 41421B's 1 4100 in stock now! 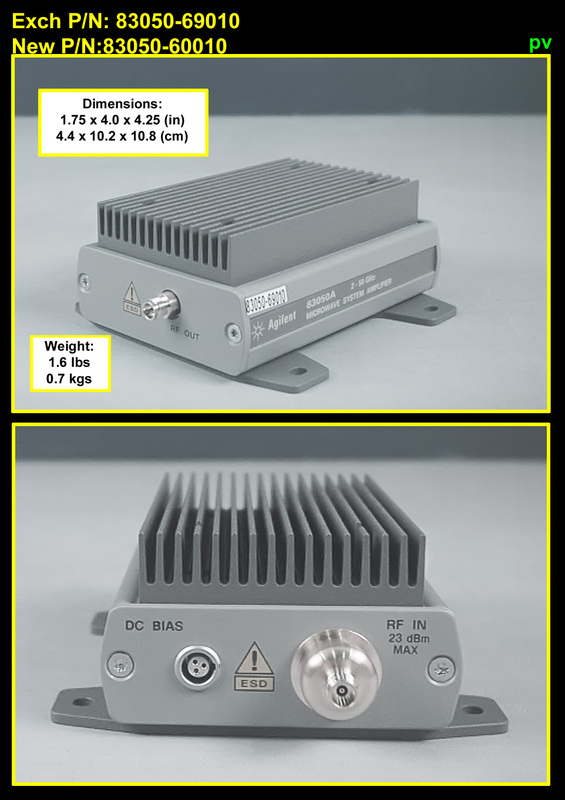 6611C 0-8 v 0-5 a HPIB power supply (free domestic shipping) 1 449 in stock . 8163A lightwave multimeter NEW IN BOX! 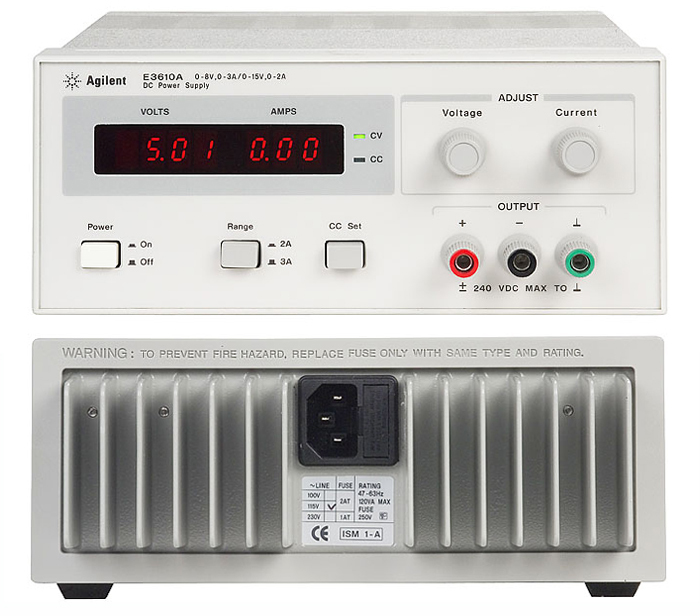 E3610A 0-8v 0-3a / 0-15v 0-2A bench metered power supply 30W (free domestic shipping) 1 275 in stock . E4200B VXI 6 slot mainframe w/keyboard & screen 1 3000 . 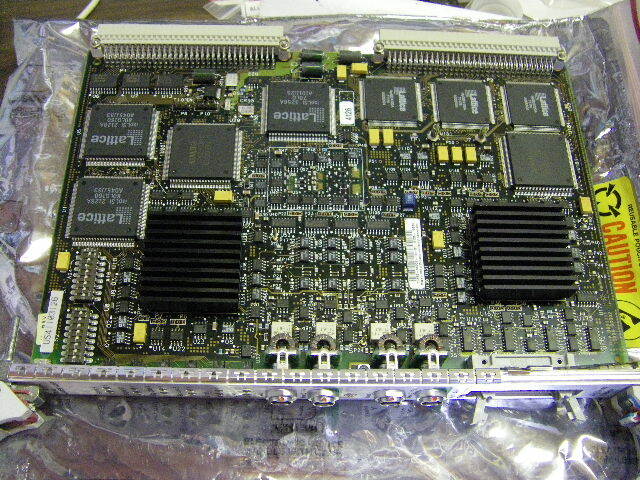 E4208D SCSI disk VXI module 1 700 E4200A . 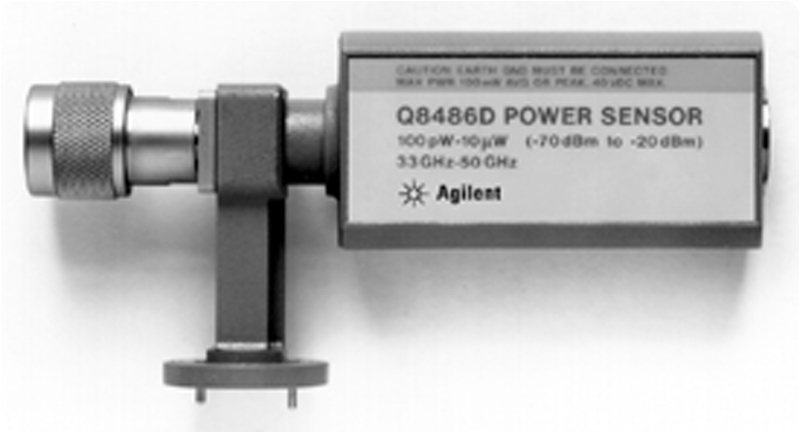 E4426B ESG-AP series signal generator 250Kc - 4.0 GHz opt UNB 1+ 2999 k nowin stocl . E4862B 3.3Gb/s GENERATOR FRONT END , FOR E4861B 1 call hpvm d1 . E6282A 10/100 Mb/s ethernet processor 4 1000 E4200A . E8408A VXI 4 slot mainframe (empty) 1 1500 . E8491B VXI IEEE 394 (firewire) 2 800 hpvmtop . 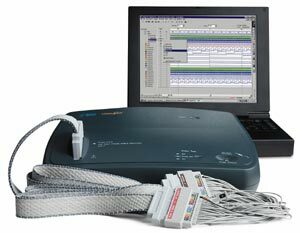 E9340A 34 channel logic analyzer -image- (free domestic shipping) 1 3199 in stock now hpvm .